All students who are participating in a credit-baring program abroad are registered in a University of Illinois “place holder course” for the term they are abroad. Those participating in a program through IPENG are registered in a “299″ course appropriate to their college (ENG 299, LAS 299, etc.). The Office of the Registrar will enroll you in the appropriate placeholder class for the appropriate number of hours the semester before you study abroad. This will likely happen before advanced registration. It is your responsibility to clear all holds on your student account. 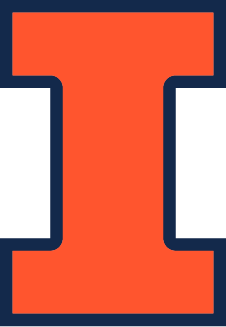 Enrolling in additional University of Illinois courses, may result in full tuition being charged to your student account. For more information about study abroad registration, consult the Pre-departure Handbook.